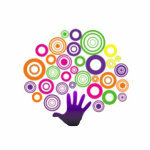 More than 60 Bathurst children and young people will spend this Christmas in Foster Care and local community organisation, Veritas House is calling on local residents and businesses to help bring some Christmas cheer to these special children. Veritas House is asking local residents to donate an unwrapped gift and drop it off at their offices at 106-108 Russell Street Bathurst before Friday, December 9. Alternatively, businesses interested in donating food or making a financial contribution towards the Christmas party can contact Jordana Kissell on 6332 3882. 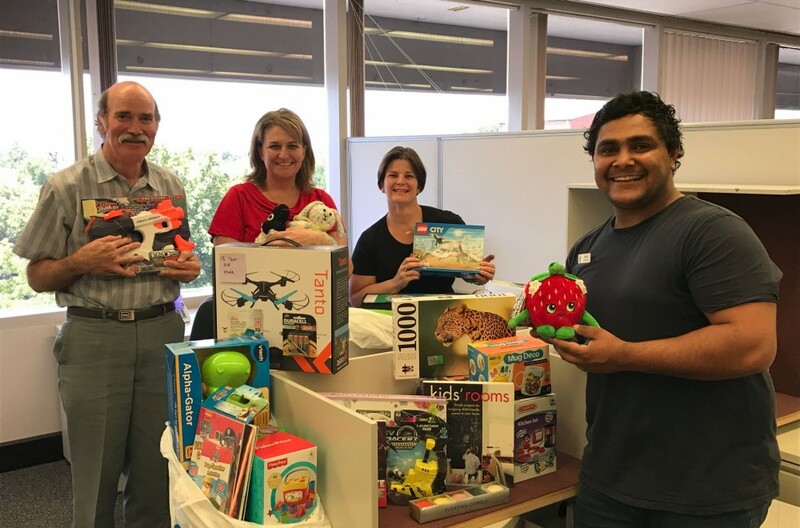 Department of Education staff in Bathurst generously supported the 2016 Veritas Xmas appeal. DEC staff (L-R) Peter Cole, Karyn Whalan and Roberta Lawson present their gifts to Veritas House Case Worker, Katon Crawford. 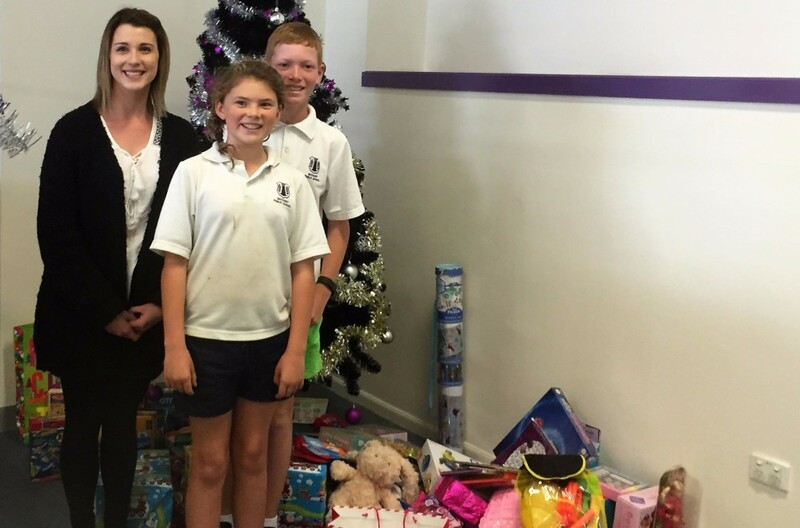 (L-R) Veritas Case Worker, Jordana Kissell accepts donations to the Xmas Gift Appeal from Bathurst Public School students Aislinn McBurney and James Hillsdon.